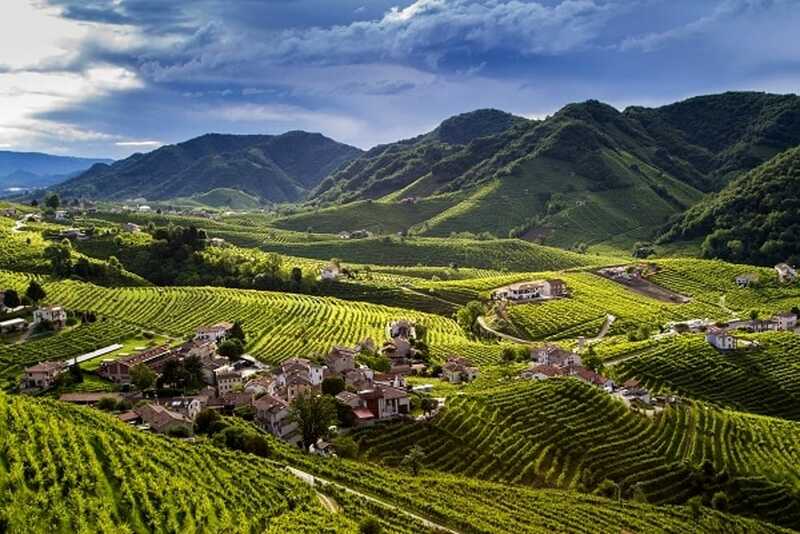 An hour north of Venice are the beautiful rolling hills of the prosecco region. This sparkling white wine is a protected agricultural product that can only be made here, to exacting standards. On our Eat and Drink Like a Northern Italian Tour we visit the best of the best along the Prosecco road, and enjoy a wonderful tour and ample tastings of the various styles of prosecco accompanied by local food and great company! Join us for this and many other exclusive activities that you simply cannot find on your own or on any other tour on the market!